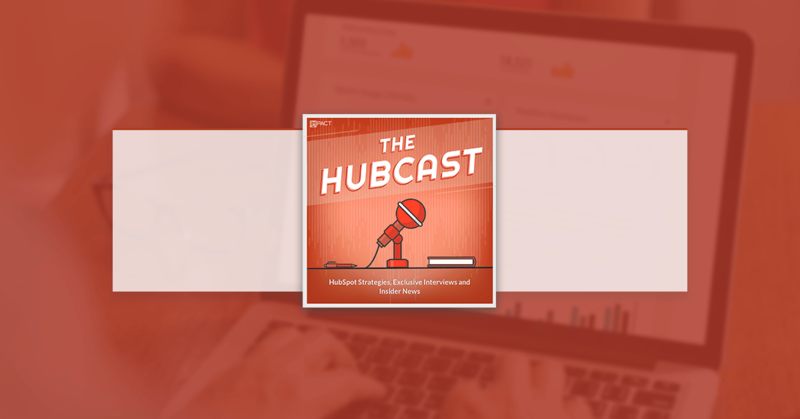 Annnnddddd....it's time for another episode of The Hubcast. | HubSpot announced that the agenda has been released for the first ever Partner Day @ INBOUND. This event is available exclusively to HubSpot partners who have a ticket to INBOUND, and is taking place in Boston on September 25th, in advance of the annual INBOUND event. You can check out all 20+ sessions and 25+ speakers online here. 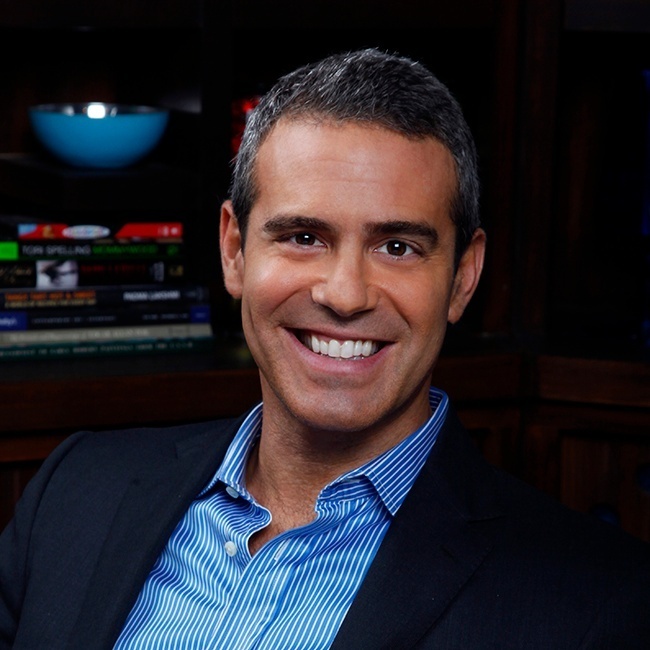 Andy Cohen is the Emmy-winning mind behind the Real Housewives franchise and shows like Project Runway and Top Chef. Whether it's on TV or on his hugely popular social media presence, Andy knows the formula to incredibly captivating content. Don’t forget to check out the INBOUND recommended agendas. If you use one, you'll have your INBOUND itinerary figured out in just a couple minutes, no spreadsheets, highlighters or post-it notes required. Script or not to script? Once you decide yes, where do you start? What’s the goal of this video? Why are we making the video in the first place? Who is the audience for this video? What are the key takeaways from the video? What should viewers learn from watching it? What do we want viewers to do after they’ve finished watching the video? What’s this integration partner do? Promo (by Slidely) is software that lets you build promotional videos using a gallery of video clips, licensed music, and copy. You can start with their pre-made templates then customize videos with your logo and message. How does Promo integrate with HubSpot? 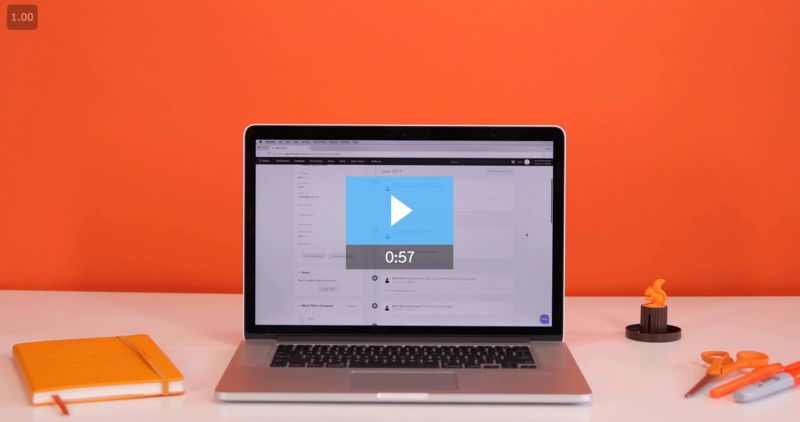 Once you’ve created a video on Promo, you can publish it directly into the HubSpot File Manager and start using it in social, landing pages, and blogs. HubSpot customers should use this link to sign up for Promo and receive 20% off the plan of your choice for your first three months. Wistia is professional video hosting, analytics, and video marketing tool. Wistia for HubSpot is not a new integration, but they have recently made major updates to their integration, using the new Timeline API. This has allowed them to add some exciting new features. You can also see video engagement heatmaps on every contact record for a complete view of your leads' interactions. You can use this data to segment contacts, score leads, and personalize nurturing campaigns. The contact timeline in HubSpot CRM is where you track every interaction an individual has with your business. That’s right: every interaction. Page views, sales emails, list memberships, and over a dozen other things. That amount of info is incredibly powerful. But, in truth, it can make the timeline incredibly overwhelming as well. For contacts with a ton of interactions, sorting through the timeline to find individual engagements is like trying to track down the Invisible man at a Comic Con. There’s plenty of awesome stuff, but it’s nearly impossible to find the thing you’re actually looking for. Please allow users to export Personas profile data, including demographics. It would help when we go to update or modify these at team meetings. Thank you. What HubSpot tool do you find yourself never using?